Take charge with industry-standard hosting control panels, free 24/7 phone or online support and 99.9% server up-time. 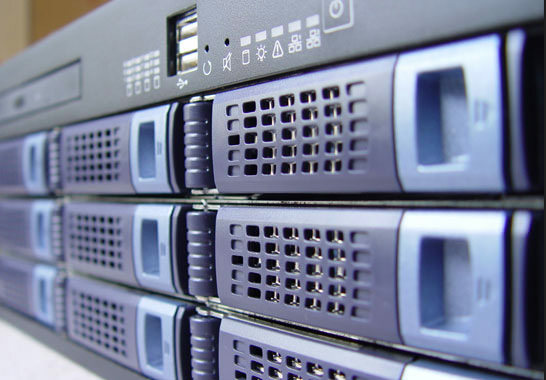 When choosing MGX Studios hosting servers, you’ll know your site is always up and running. Did you know if your website has a 1 second delay in your page load time, it can cause a 7% reduction in conversion/sales? This can have a huge impact on your bottom line which is why MGX Studio works hard to maintain fast page load times. A shared hosting plan simply means your website is shared with other website owners on our servers. Shared hosting services are affordable to anyone because the cost to operate the server is shared between you and other companies or individuals. With a dedicated hosting server, you have the entire web server to yourself. This allows for faster performance of your website and its services, as you have all the server’s resources entirely, without sharing with other website owners. However, with a dedicated server, the cost is higher than a shared server because you are responsible for the cost of server operation entirely. However, a dedicated hosting plan is a good choice for websites that requires a lot of system resources for a massive web traffic and a higher level of security. All hosting accounts come with a certain amount of disk space in order to store your web files. This includes how much space you will need for your emails, web files, databases, etc. By categorizing your usage, you can better estimate how much space you should go for. Email accounts are a common feature of hosting, especially if you are hosting a domain. We offer three main types of emails services (POP3, forwarding, and aliases. Email hosting allows you to haveyour unique name attached to your domain (i.e. Nancy@NancysCookies.com).